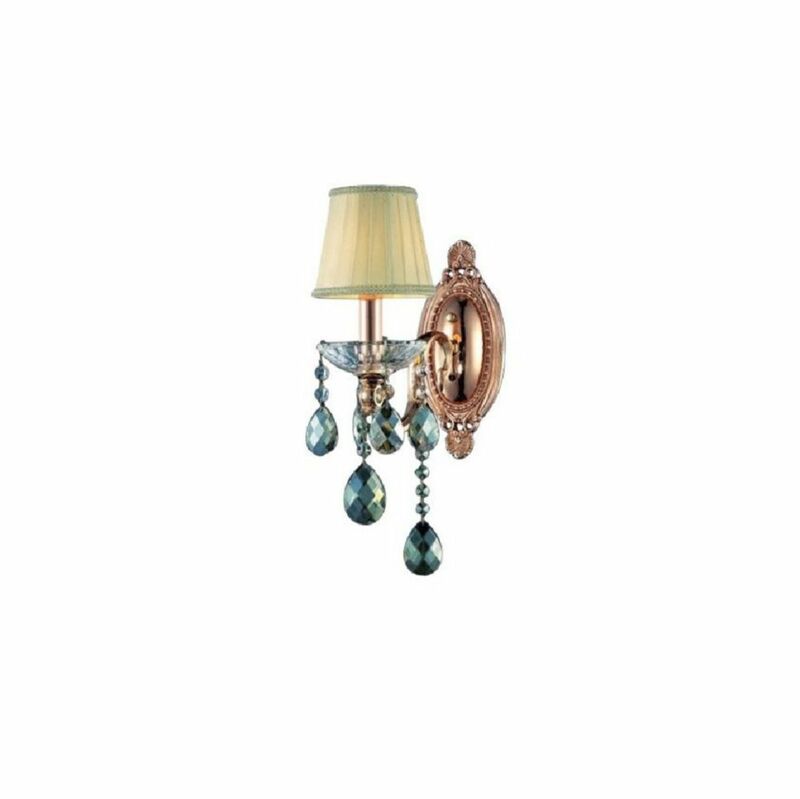 This breathtaking 1 Light Wall Sconce with Rose Gold Finish is a beautiful piece from our Flawless Collection. With its sophisticated beauty and stunning details, it is sure to add the perfect touch to your dicor. This breathtaking 8 Light Wall Sconce with Satin Gold Finish is a beautiful piece from our Arya Collection. With its sophisticated beauty and stunning details, it is sure to add the perfect touch to your dicor. This breathtaking 17 Light Wall Sconce with Satin Gold Finish is a beautiful piece from our Arya Collection. With its sophisticated beauty and stunning details, it is sure to add the perfect touch to your dicor. This breathtaking 3 Light Wall Sconce with French Gold Finish is a beautiful piece from our Brass Collection. With its sophisticated beauty and stunning details, it is sure to add the perfect touch to your dicor. This breathtaking 2 Light Wall Sconce with Black and Gold Brass Finish is a beautiful piece from our Eustis Collection. With its sophisticated beauty and stunning details, it is sure to add the perfect touch to your dicor. Flawless 11 inch 1 Light Wall Sconce with Rose Gold Finish This breathtaking 1 Light Wall Sconce with Rose Gold Finish is a beautiful piece from our Flawless Collection. With its sophisticated beauty and stunning details, it is sure to add the perfect touch to your dicor.